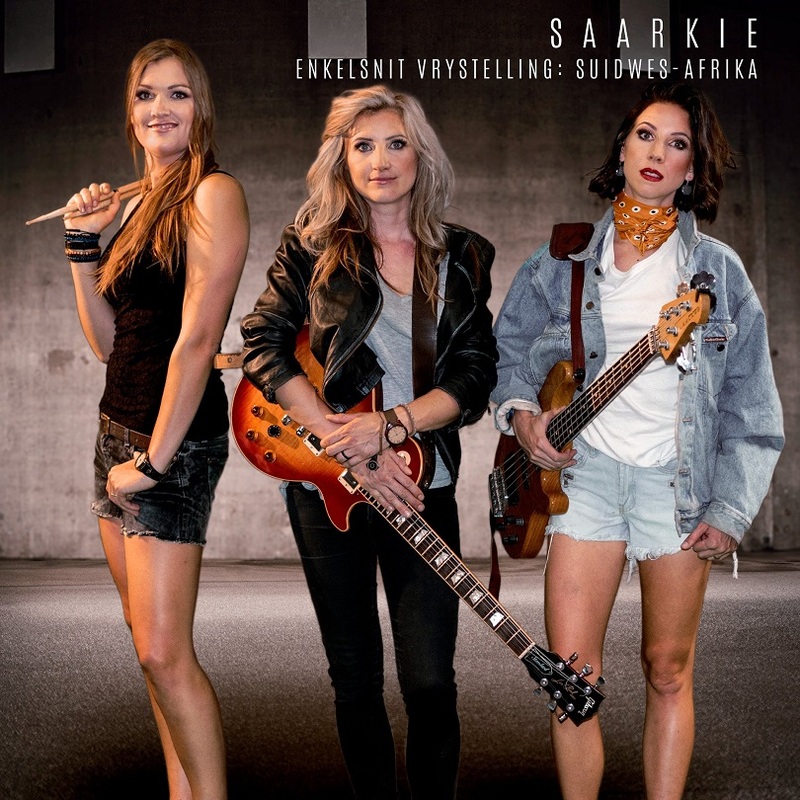 The popular all-girl rock group, SAARKIE, just released their new single, Suidwes-Afrika. 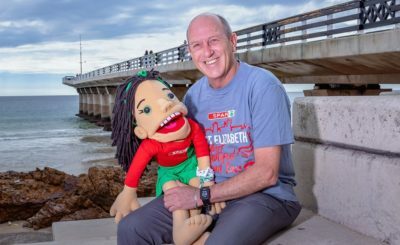 This comes after the success of their previous singles, Vir Altyd and Langpad, which held on to the charts for weeks. 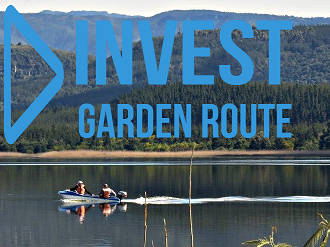 “Our adventures give us our inspiration for new songs – we’ve done the Visriver Canyon in Namibië which is 90km is total. More than half of the group got lost for 3 days, stuck without food and water! Eventually they were found, but it was very traumatic for everyone,” says Lila, who drums for the group. “The song will always remain special because it came from an experience that will remain with us forever. The Canyon is extremely beautiful and we thoroughly enjoyed the trip. When our friends wasn’t at the end at sunset, we knew something is wrong. Everyone started looking for them and we were delighted when they were found and safe. The song is special because that is how we felt at that moment while everyone was looking for them,” Lila added. SAARKIE consists of Adèle Fouché (guitar and harmonica player, lead singer and songwriter), Lila Botha (drums and background singer) and Mjön van Blommestein (base guitar, ukulele- and harmonica player, background singer, and co-songwriter). They’re celebrating their tenth year since creating the band. SAARKIE is seen as one of the most popular rock groups in the country. 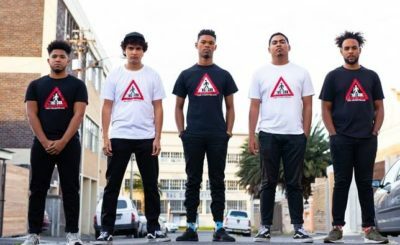 SAARKIE got famous for their energetic eletric-acoustic style and have been nominated for several Ghoema and SAMA music awards over the years. In 2018 they won a Ghoema for best Rock Album for their album Queen van die Toorbos, from which Suidwes-Afrika is the third single to be released.